Data Science Blog - Company News - InData Labs. InData Labs founders on specifics of building a Data Science company. 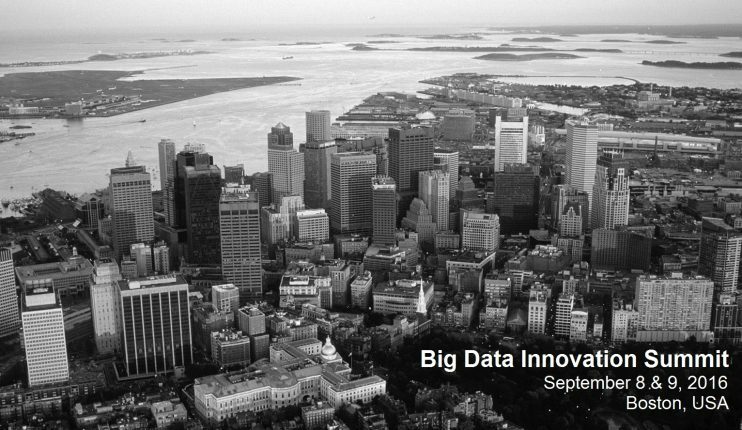 The Big Data Innovation Summit London will bring together executives from the data community for two days of keynotes, panel sessions, discussions & networking. The event focuses on all areas of Big Data including Data Strategy, Data Science, Hadoop, Data Mining, Cultural Transformation and much more. We look forward to seeing you there! 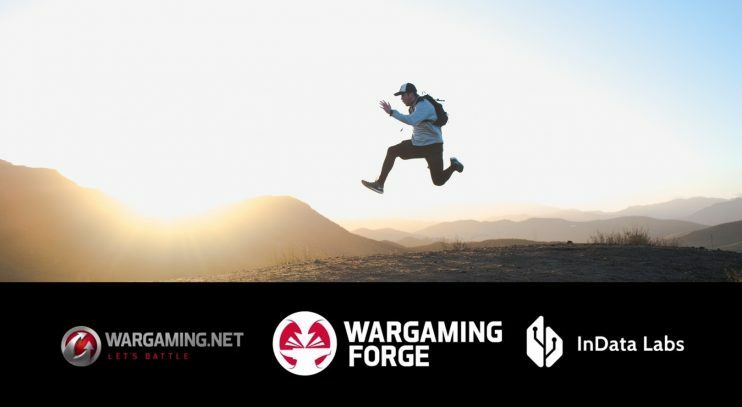 We’re very happy to keep engaging with professional communities on topics we’re passionate about. 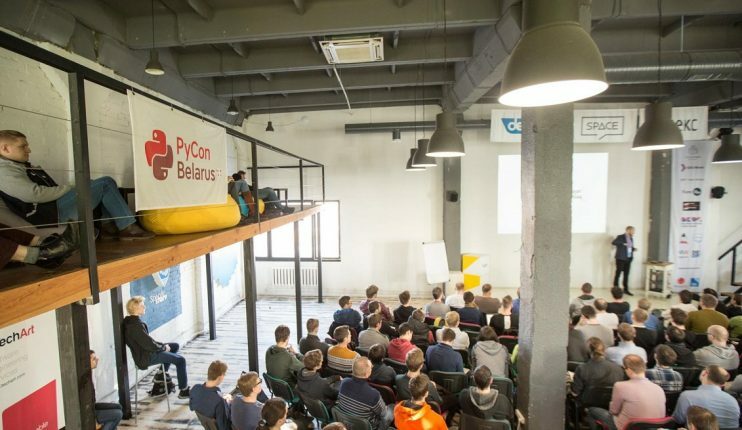 This time, our Data Science expert Denis Dus spoke at PyCon Belarus’17. At the event he covered the topic of Reproducibility and Automation of Machine Learning Process. 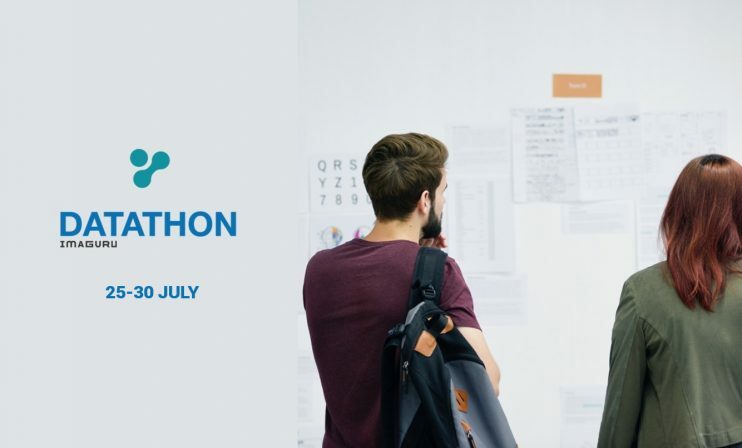 InData Labs welcomes all the participants of the Data Science Competition! 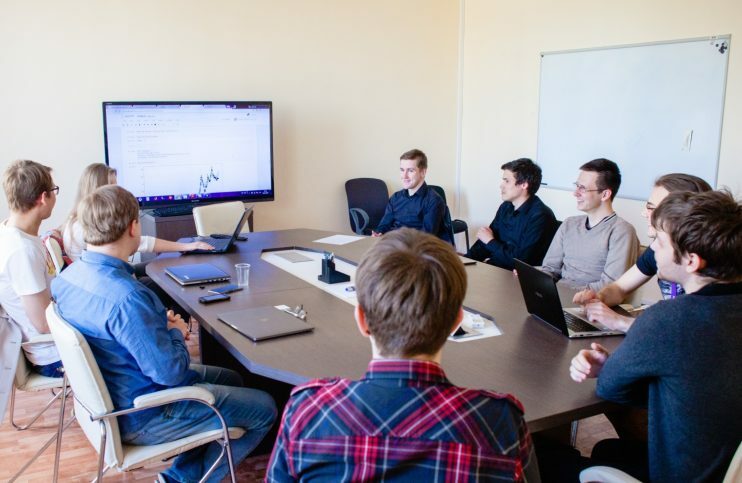 Take the challenge, show you have the fire and join our R&D Data Science Lab! 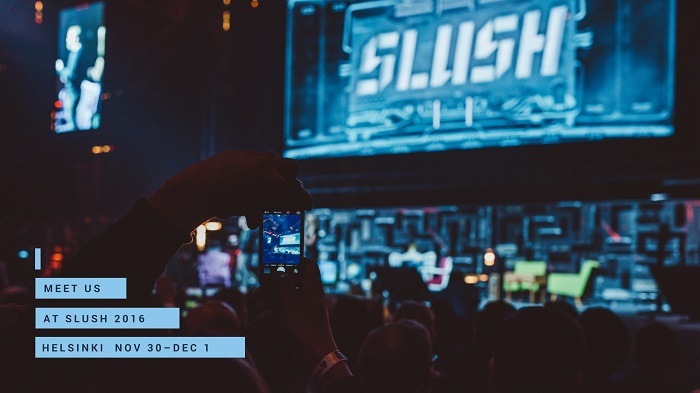 We are excited to announce that we are going to Europe’s leading startup event – SLUSH 2016. Our Data Scientists predict zero chance of the sun in Helsinki, while chances to meet the greatest startups, top-tier international investors and executives are higher than ever. That is why we are heading to one of the world’s most Northern capitals at the darkest time of the year.